At ECI JCB we offer first class quality from our range of used machines. 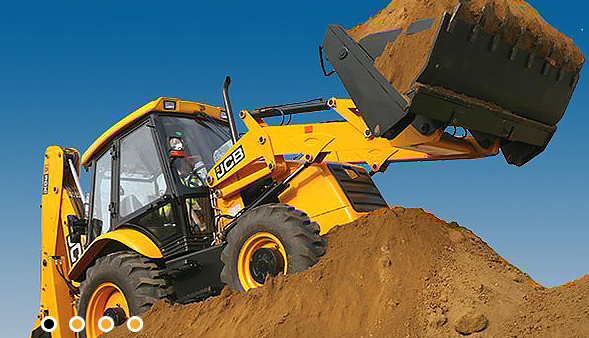 We’ve a choice of everything from the full JCB product range of 350 machines. Selected machines are offered having been tested, checked, serviced and cleaned by the professional engineers in our service department, to guarantee you the highest quality possible. Whatever your requirements, whatever industry you’re in, you’ll find a used machine at ECI JCB that’s a perfect fit. Here at ECI JCB we carry a comprehensive range of parts to suit all JCB machines including Backhoe’s, Loadall, Wheeled Loaders and Excavators and Mini Excavators. Parts stocks are held at both ECI Dublin and ECI Cork. Around 15,000 lines are on the shelf totalling in excess of 1.5 million euro in order to satisfy the varying demands of our customers. Any items not in stock are sourced from JCB World Parts Centre (UK) direct. Orders placed up to 5pm are delivered to each depot early the next morning.